A speech-language evaluation will look at both sound production and expressive/receptive language skills. 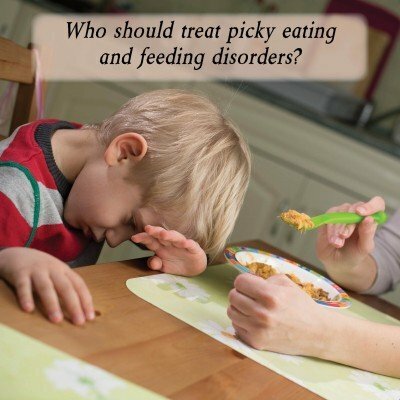 The evaluation will be designed to meet the needs of your child. If lengthy testing is required, the evaluation process is divided into two one hour sessions. This way the child will be at his best for the entire assessment. Sometimes speech (sound production) is the only area of concern. If this is the case a speech evaluation will be conducted without a language evaluation. This type of evaluation is shorter and less work for the child, therefore a single visit is required. Depending on the presenting speech errors an intra-oral examination may also occur. The findings of the evaluation will determine if speech and language therapy is needed or not. Speech-language evaluations are almost always done in our office in Briarcliff Manor which is located in Westchester County, NY; however, home based evaluations are available on request. 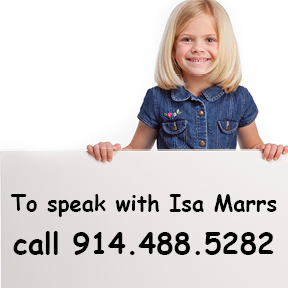 If you are concerned about your child’s speech or language development call (914) 488-5282 to request an evaluation.